Permanent Insurance, provides lifelong protection. As long as you pay the premiums and no loans, withdrawals, or surrenders are taken, the full amount will be paid. 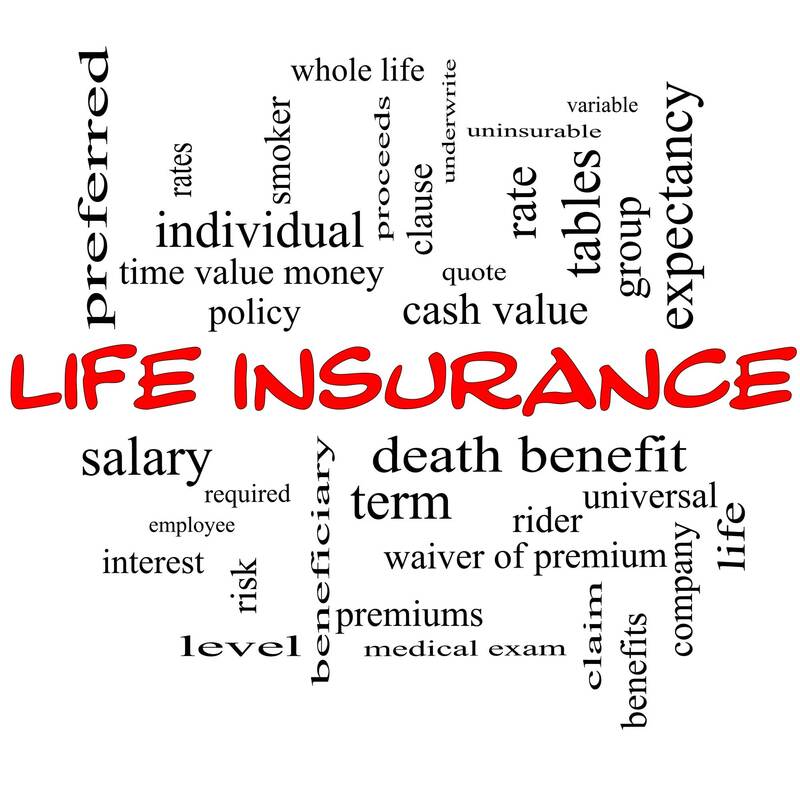 Because it is designed to last a lifetime, permanent life insurance accumulates cash value and is priced for you to keep it over a long period of time. It’s impossible to say which type of life insurance is better because the kind of coverage that’s right for you depends on your unique circumstances and financial goals. Often, a combination of term and permanent insurance is the right solution. If you get sick or injured and are unable to work, you don’t want to worry about paying for groceries or covering next month’s mortgage. Disability income insurance can help replace a major portion of your income. Some think of it as “paycheck protection.” Others view it as “mortgage protection.” Whatever your mindset, disability income insurance can help provide a sense of security, knowing that if the unexpected should happen, you’ll still receive a monthly income. The most flexible and reliable source of coverage is an individual disability insurance policy that you purchase on your own. A privately owned policy is portable, meaning you won’t have to worry about losing coverage if you change jobs. Generally, most individual plans will pay between 40% and 65% percent of your pre-disability gross salary. When premiums are paid with after-tax dollars, benefits are received income tax free.